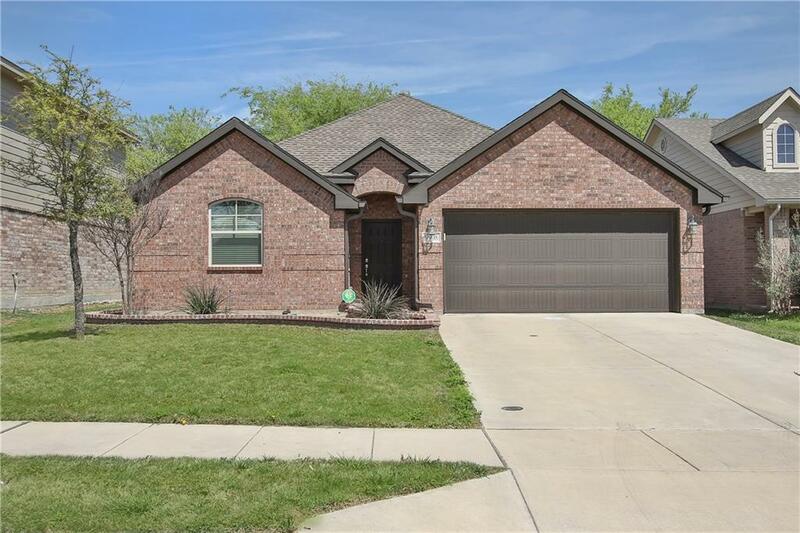 Remarkable home in west Fort Worth! 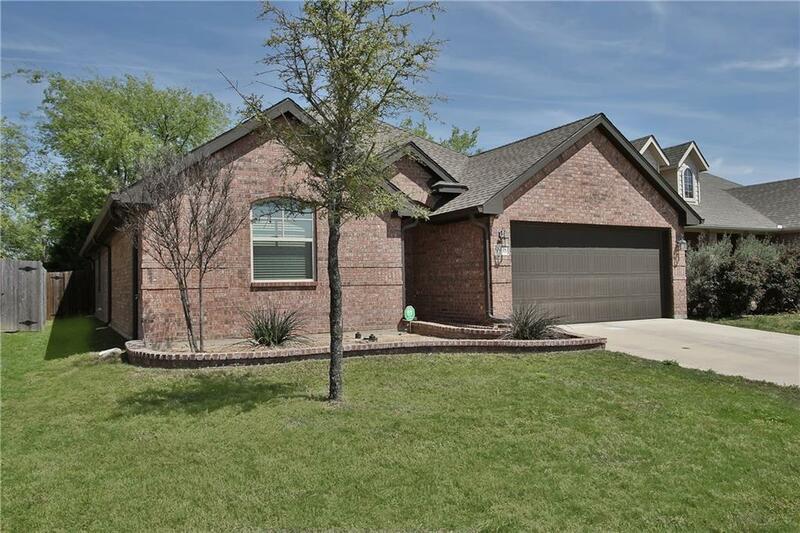 Easy access to I-30, 15 minutes to downtown Fort Worth. 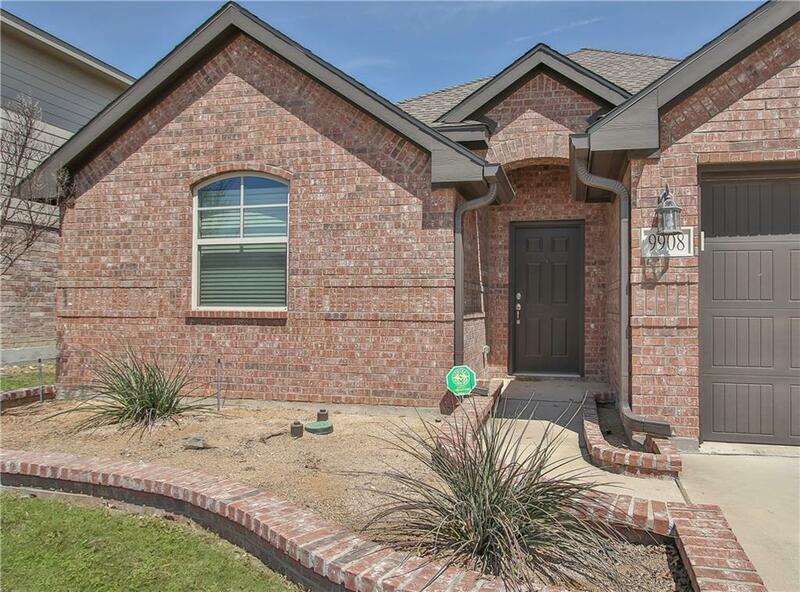 Built by highly sought after Fort Worth home builder, Clarity Homes. 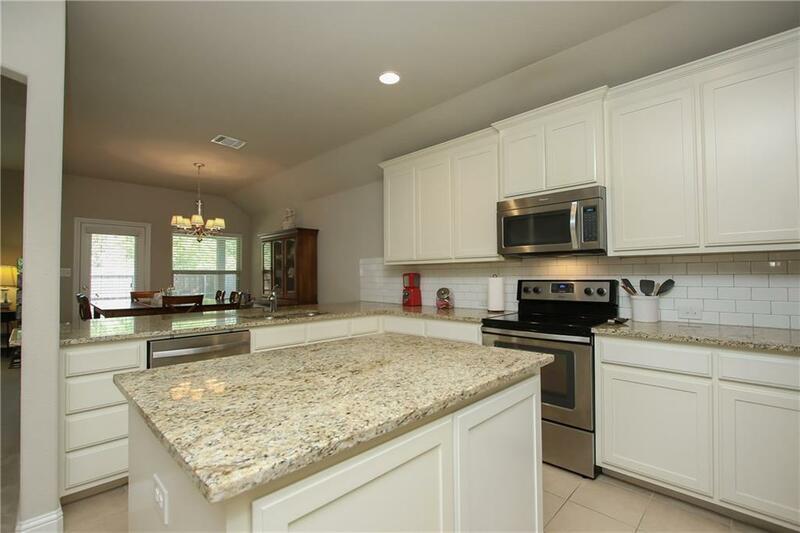 The inside of the home boasts an open floor plan and spacious kitchen, great for entertaining and gatherings! Other great features includes a spacious master bath and a utility room with built in shelves. This home is well maintained, inside and out! New roof and sod installed in 2019.Buyer to verify school, measurements, and taxes. Offered by Jacob White of Front Real Estate Co.